Today is the day you've been waiting for... maybe. 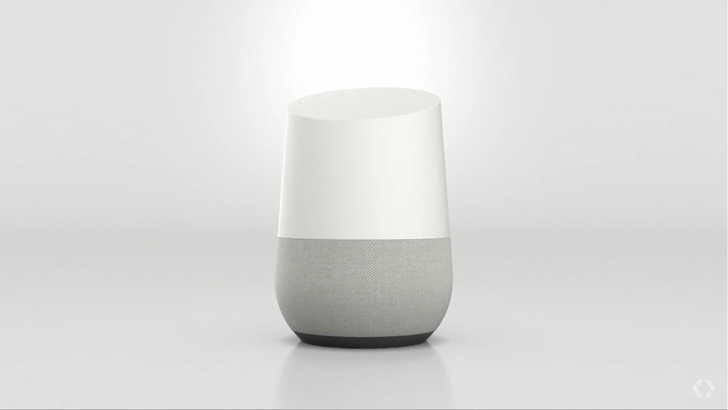 Google Home is available for purchase from Google and other retailers. The voice-activated Assistant hub is priced at $129 and works with many of your smart home devices, assuming you have those. The Google Store was previously only taking pre-orders for Home, but now you can buy it for immediate shipping. If you're more the instant gratification type and don't mind venturing out into the world, you can get Google Home from Walmart, Best Buy, or Target. I wouldn't hold my breath waiting for it to show up on Amazon, which makes the very similar Echo and other Alexa devices. The first wave of reviews have been rather mild. No one hates Home, but the consensus seems to be that it needs work. The hardware is all there, so hopefully Google can expand Home's capabilities over time.